2019 – We are READY! We are so super excited to have our new website up and running. 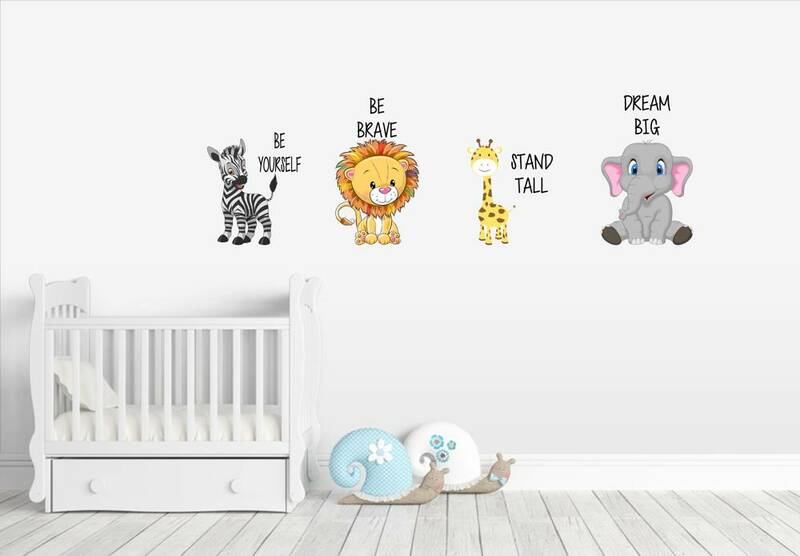 We have added some new products and given the Kidz Decor website a face lift… 2019 IS OUR YEAR! We have lots of plans in place & many designs stored in our heads so WATCH this space…. We are READY for what 2019 has in store – READY for the custom designs .. READY for the relationships built between us and our clients… READY for new designs & inspiration…READY for homes to be filled with beautiful wall art … JUST READY!